Over the last 12 months Terror Danjah has received some long overdue credit for his role in preparing the ground for younguns like Joker, Swindle and Gemmy. The massive 'Gremlinz' retrospective and more recent singles on Hyperdub and Butterz played a big hand in his reappraisal, opening up hard-to-come by music to an army of nu-ears. 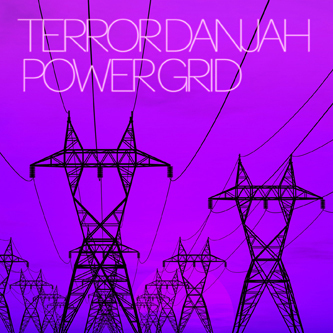 'Powergrid' is affirmation, if it were needed, that's he's still here and leading the game by experience, sounding off eight crucial hybrids that "swallow r'n'b and dubstep into Terror's self made matrix. 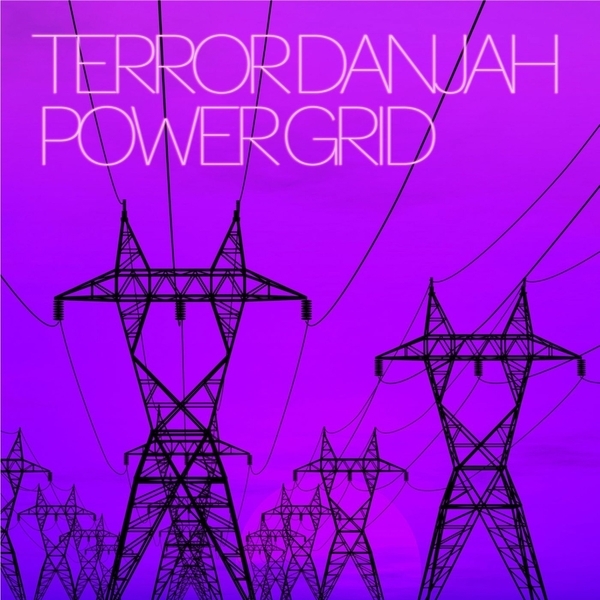 From the prowling marimba and halfstep of 'Space Traveller' to the ruggedly synched swing of 'Menace', or from the dynamic starburst synths of 'Twisted' to the twitchy 'ardckore surge of 'Power Grid' this is some of the most deadly UK dance music in circulation right now. Heavyweight!